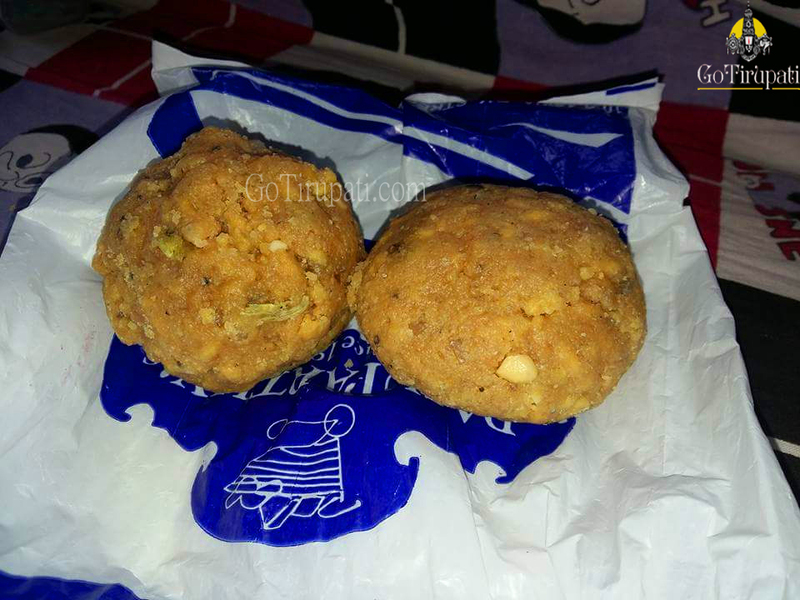 Tirumala, 2 February 2015: Now T.T.D laid an easy process in getting Two more Tirumala Laddus. Tirumala Laddus is the Prasadam of Lord Sri Venkateswara. 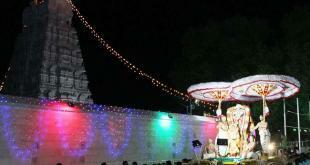 Tirumala Tirupati Devasthanam today commenced the process of giving additional tokens for two more laddus to the common devotees waiting in the Sarva darshanam and Divya darshanam queues of Vaikuntham Queue complex in the queue itself. 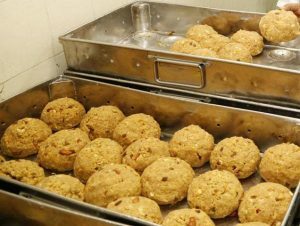 The T.T.D has launched the unique scheme of providing tokens for two more Tirumala laddus at Rs.25 each, in addition to the two laddu tokens at cost Rs.10 given earlier for the benefit of devotees waiting to buy more laddu prasadam. Extra Laddu Counter is located at Darshan Line exit point. Counter Timings: 7:00 am – 8:00 am. One can avail 2 Laddus. 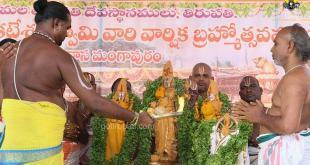 Extra Laddus will not be issued during Brahmotsavam days and Special festival days. Please don’t rely on online websites as there are many fake websites. TTD Laddus are not sold in online. 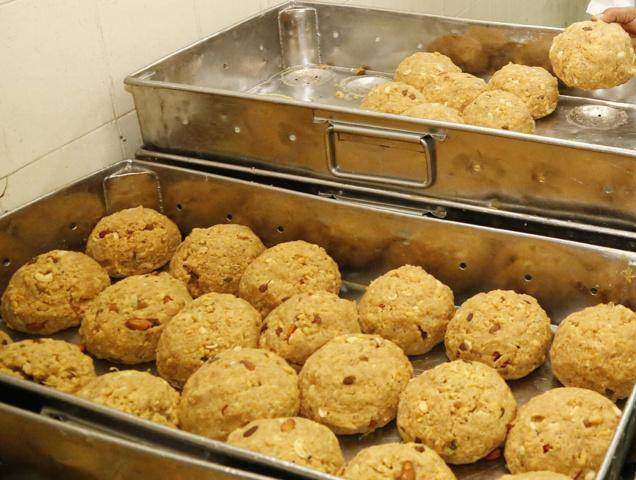 One has to purchase the Laddus in person at the counter. One can book extra laddus while booking Darshan tickets itself. 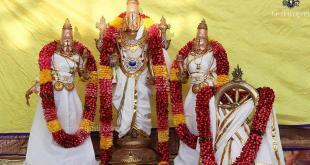 For any queries/ suggestion on Tirupati Laddus, please leave your comment below. There is only option to book the laddus while booking the special entry darshan tickets, there is no other options to get.